Watersport Campsite Heeg is a green campsite with direct access to open waters offering (tourist) pitches and so much more. We would like to surprise our guests in a contemporary and open minded way. We value personal contact and love to discuss all options to create the best holiday you could wish for. 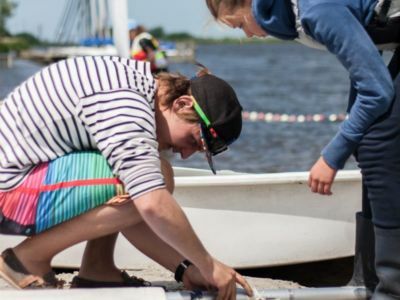 Whether you’re an enthusiastic water sport participant or you just like to tour the Frisian waterways, we offer you plenty of possibilities. 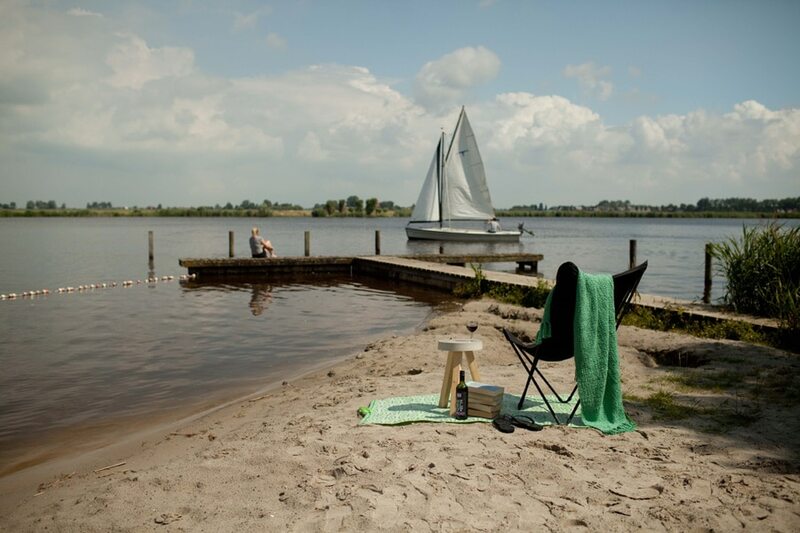 Step on your boat directly from the campsite or hop on your surfboard and explore Friesland from the water. You can bring your own boat or rent one at our reception. 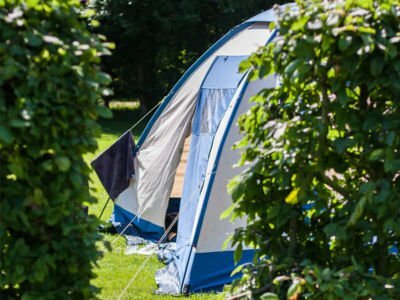 Our campsite is a short stroll from the quaint village ‘Heeg’, in the midst of the Frisian lake district. Inspiring and authentic surroundings, in our point of view. 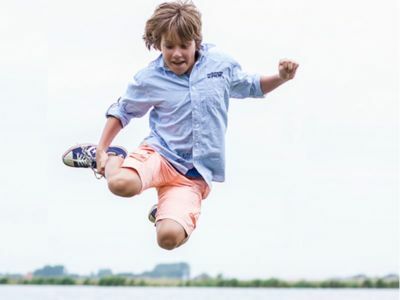 We have plenty of tips and secret escapes to show you a really good and special time. There is no need to get bored, not for a second!